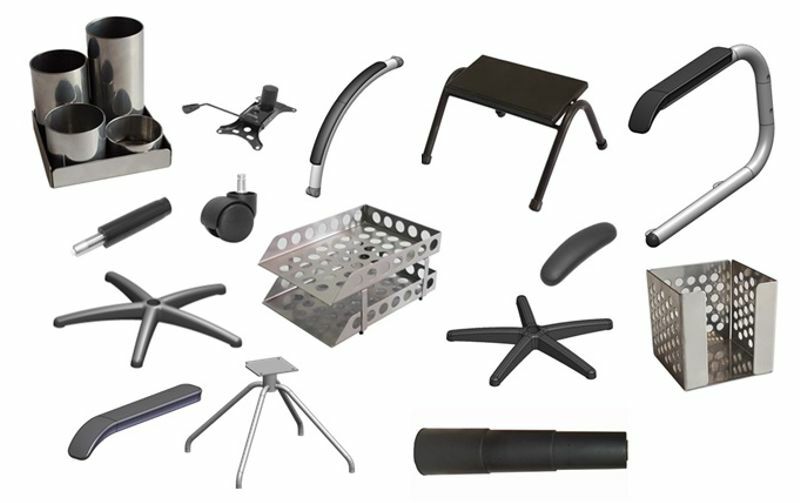 This division of Tooltech offers a wide range of chair components, castors, bases, gaslifts, mechanisms, armrests and hardware are only to name a few. Apart from these components, they specialise in armchairs, side chairs frames, hospitality frames, tub chair and frames as well as backrests, brackets and seat kits that are available in both netting and foam. For customised seating arrangements, customers can rely on their in-house professionals who strive to design and manufacture chairs based on their client’s requirements. We specialise in a wide variety of arm chair frames, side chair frames, hospitality frames, tub chairs and many more.